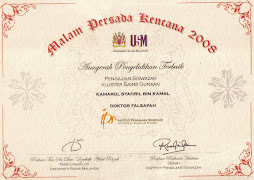 W. Harun, W. M. and A. Samad, M. H. (2007). 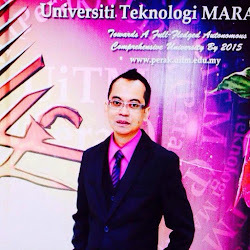 The Role of Architecture in Enhanching the Experience of Tourist in a City: A Case Study of the Architecture of Buildings in the Historic Melaka. 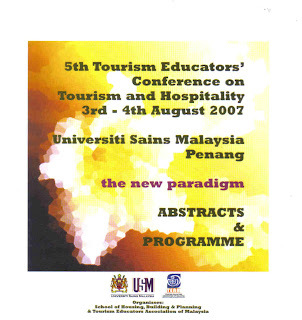 Proceedings of the 5th Tourism Educators' Conference on Tourism and Hospitality, 3-4 August 2007, Universiti Sains Malaysia, Penang. Pp. 549-558.